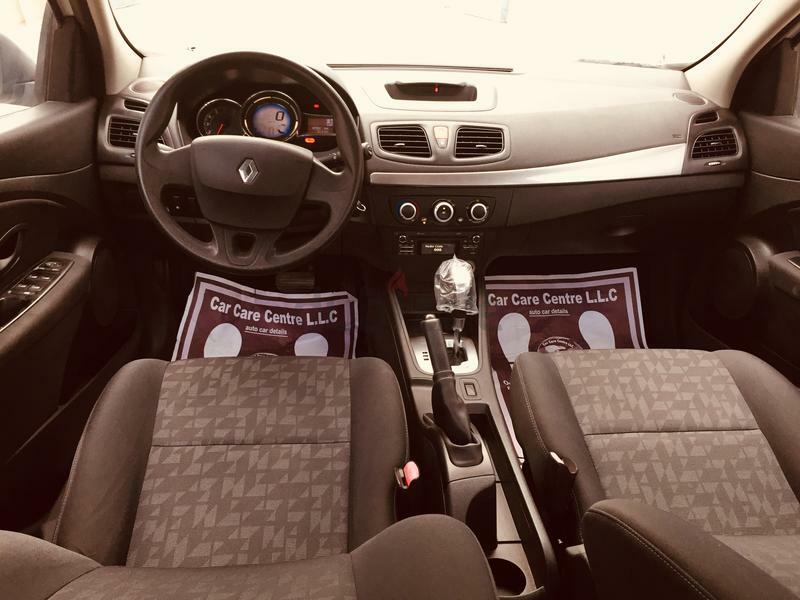 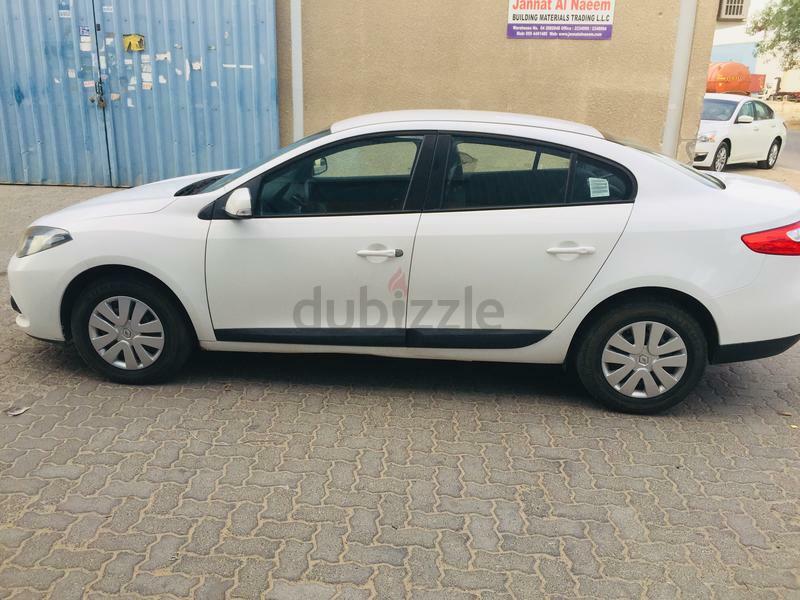 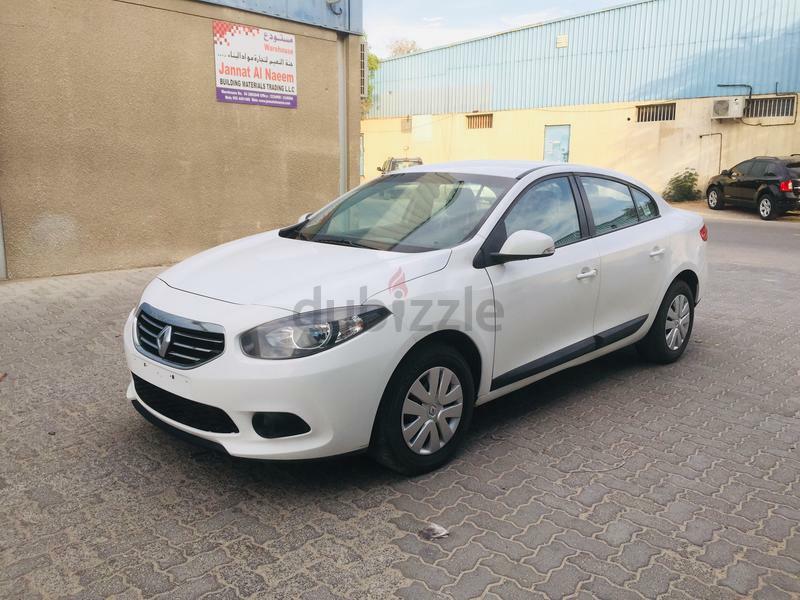 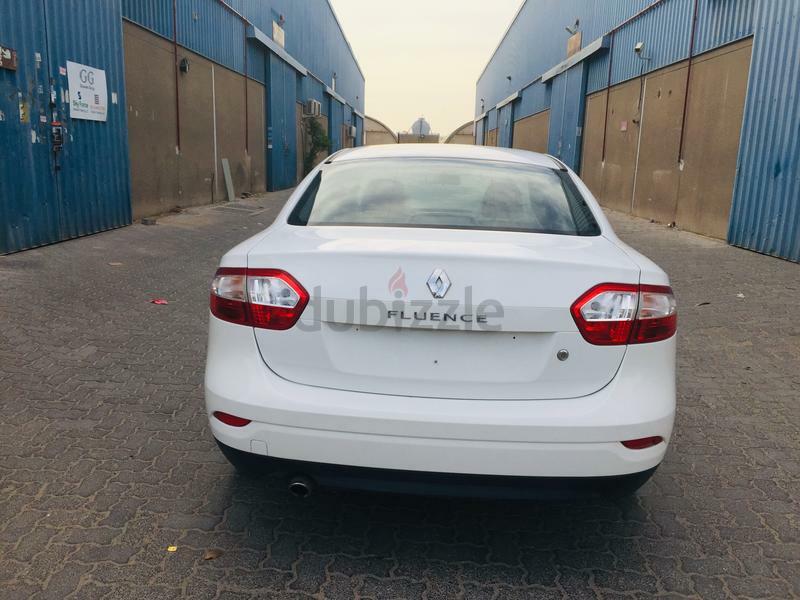 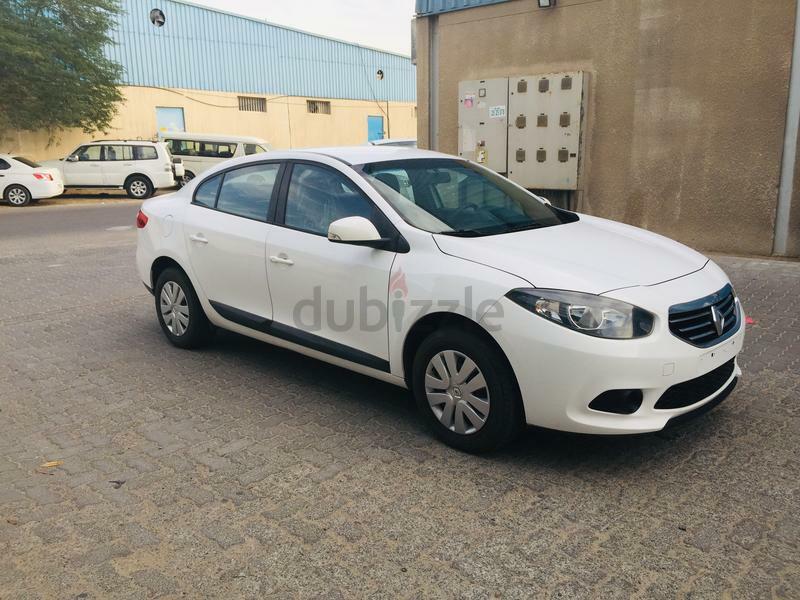 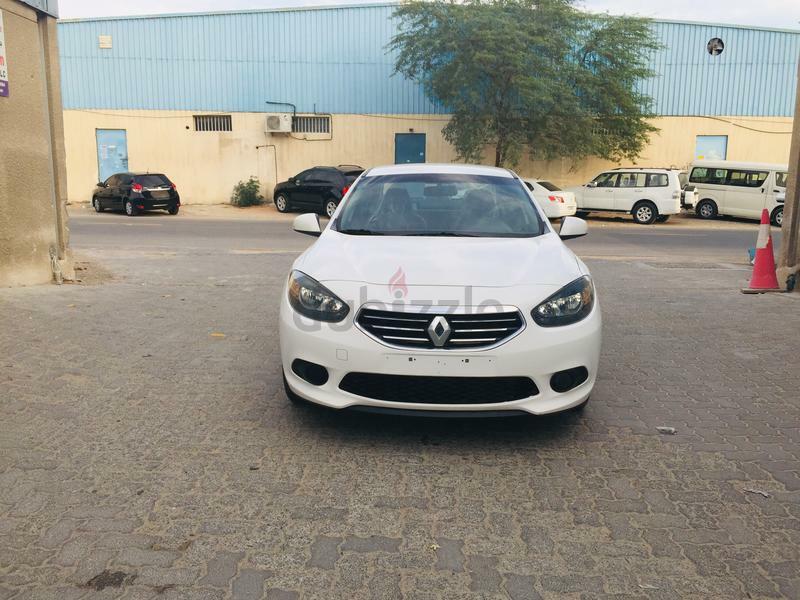 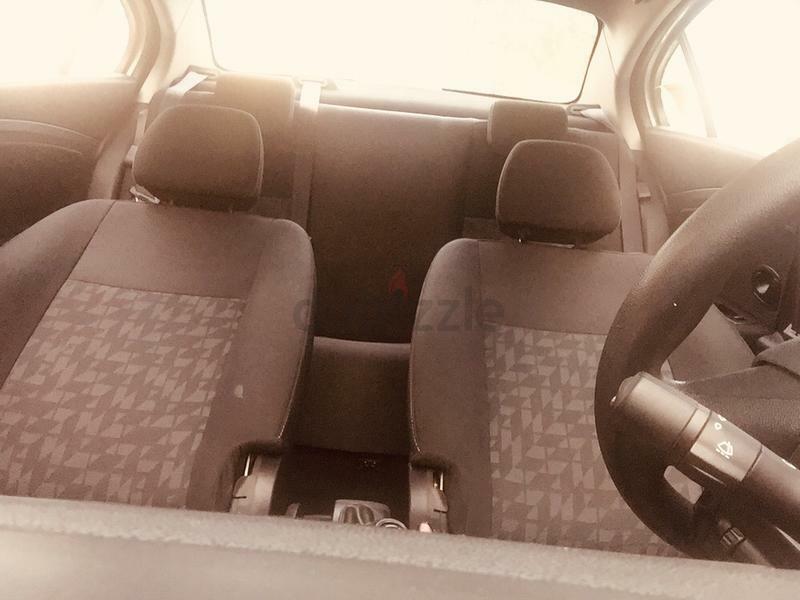 RENAULT FLUENCE - 2014 WHITE GCC SPECIFICATION, PERFECT INTERIOR AND OUTSIDE. 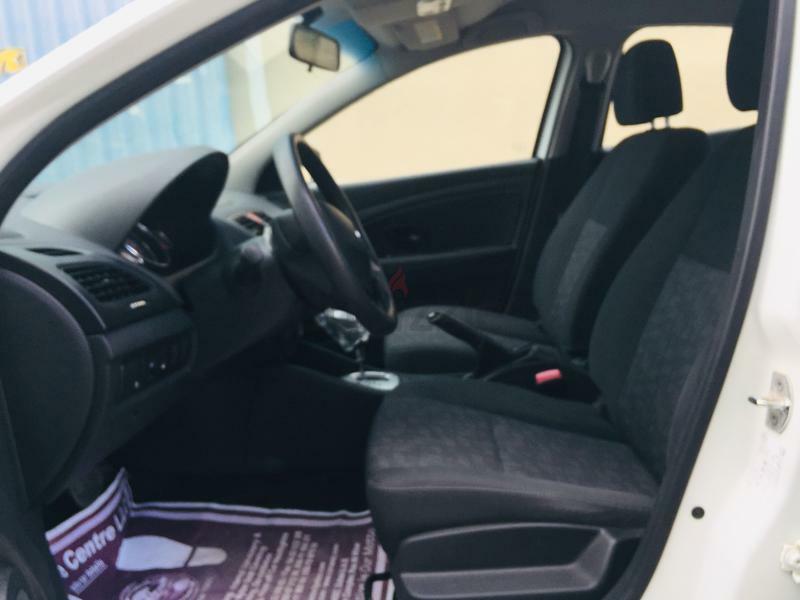 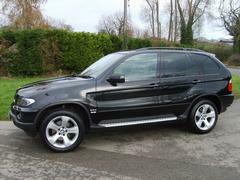 FUEL ECONOMICAL CAR WITH LESS MAINTENANCE COST. 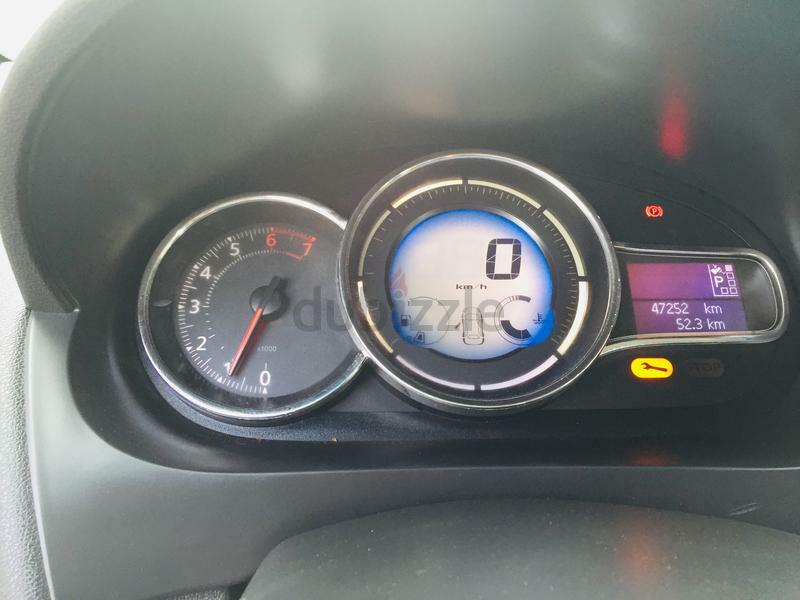 ONLY 47000 KM DRIVEN CAR. 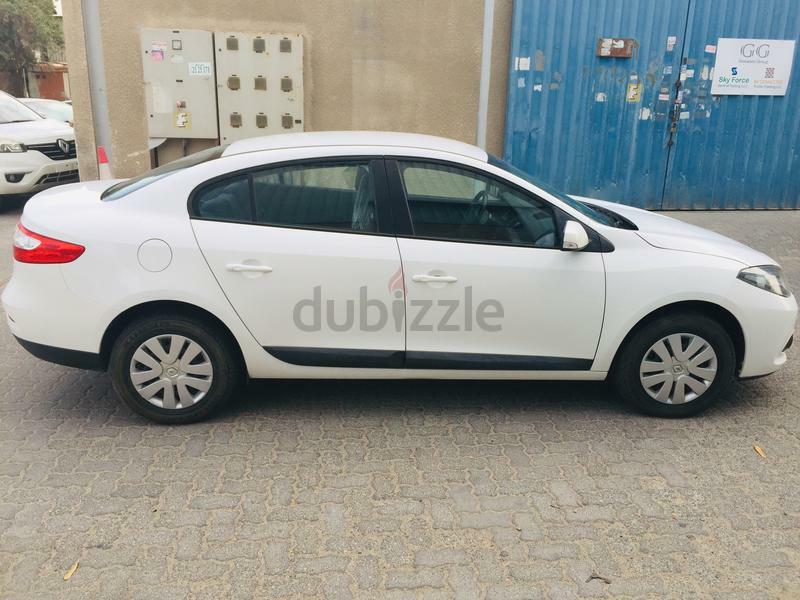 All inclusive emi = 430AED.